1937 was the first year that the Little Oil Bath chainguard was offered as an option on the Silver Sunbeam. 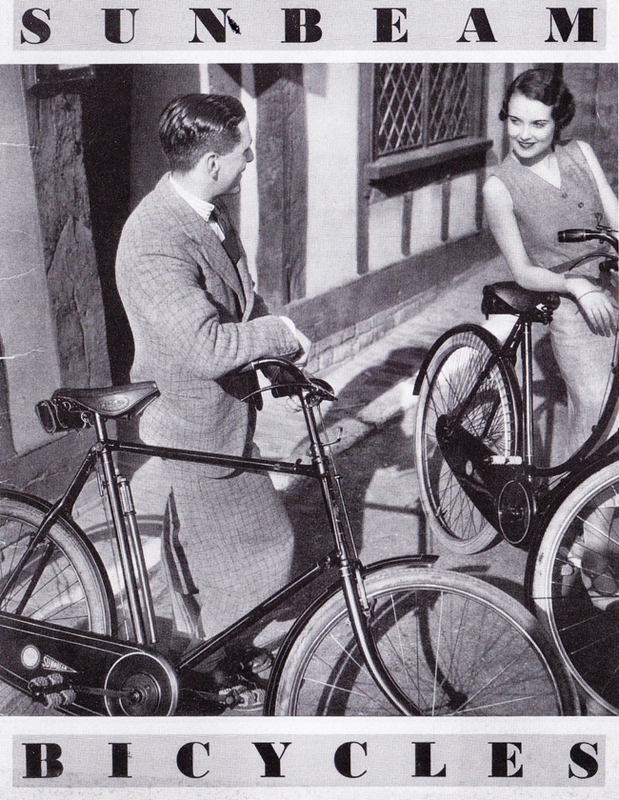 Although this Sunbeam was sold by the new AMC company that took over Sunbeam in 1938 – the new company address is clearly displayed on the Sunbeam transfer on the seat tube – this bicycle retains the 1937 style of front mudguard. The new company was using up old stock parts, and Sunbeams at this time were sold with either specification. The frame number OR 774 suggests a frame made in 1937 but finished in 1938.